Joseph DiPietro joined Myos in September 2016. 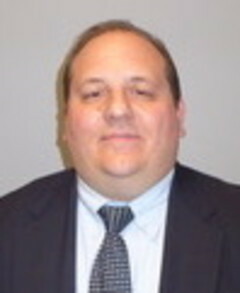 Mr. DiPietro was most recently the CFO at the Harlem School of the Arts in New York. He graduated St. John’s University in 1988 with a BS in Accounting. He obtained his CPA license while working as an auditor for McGladrey (RSM). He has held positions such as VP Finance, Controller, and Director of Financial Reporting at a few public companies such as Pfizer, Celgene, Juno Online, Majesco, Audible and Turtle Beach.